Stephen Peter “Steve” Marriott (30 January 1947 – 20 April 1991) was an English musician, songwriter and frontman of two notable rock and roll bands, spanning over two decades. 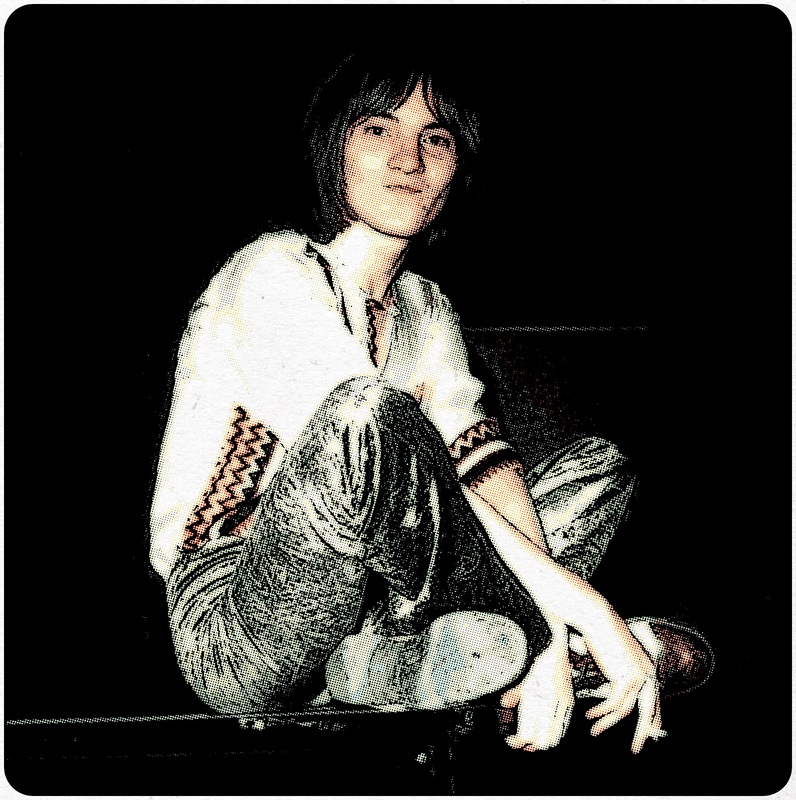 Marriott is remembered for his powerful singing voice which belied his small stature, and for his aggressive approach as a guitarist in mod rock bands Small Faces (1965–1969) and Humble Pie (1969–1975 and 1980–1981). Marriott was inducted posthumously into the Rock and Roll Hall of Fame in 2012 as a member of Small Faces.